The Endeavour is overlooking the waters of Clear Lake Houston, Texas; Endeavour Condo truly gives you the benefits of water front living. Enjoy the magnificent sail boats navigating the wind, beautiful artistic sunsets, and the nearby Kemah Boardwalk. 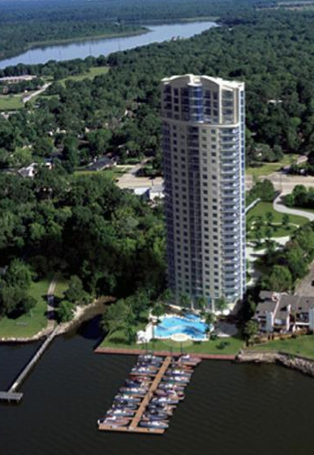 The Endeavour Condo – as a Clear Lake Condominiums, it redefines luxury living in Houston.